The exciting new concept by INFINITI has made a big impression at the North American International Auto Show (NAIAS) this week. 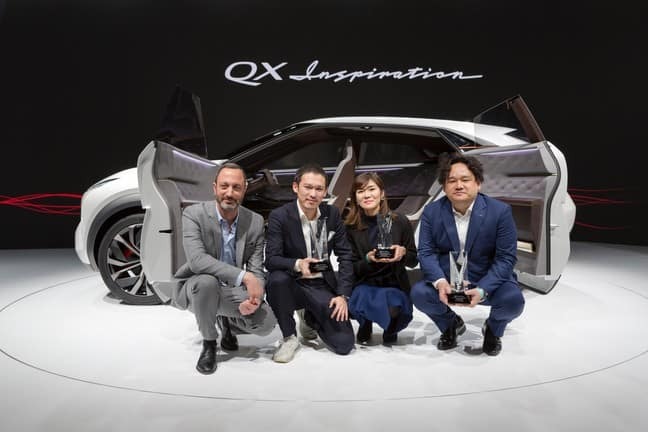 The INFINITI QX Inspiration Concept won three EyesOn Design Awards. It was awarded ‘Best Concept Vehicle’, ‘Best Interior’ and ‘Innovative Use of Color, Graphics, or Materials’. The EyeOn Design Award winners are chosen by a panel that includes automotive manufacturer design heads and top art school transportation design chairs. The INFINITI QX Inspiration Concept combines an electrified all-wheel drive powertrain with a stylish and roomy SUV body. 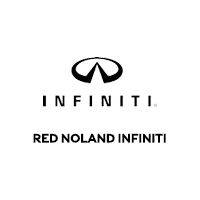 The design shows a new era for INFINITI, featuring innovative architecture and technologies. The INFINITI QX Inspiration Concept is a concept vehicle, meaning it is not currently available for purchase.